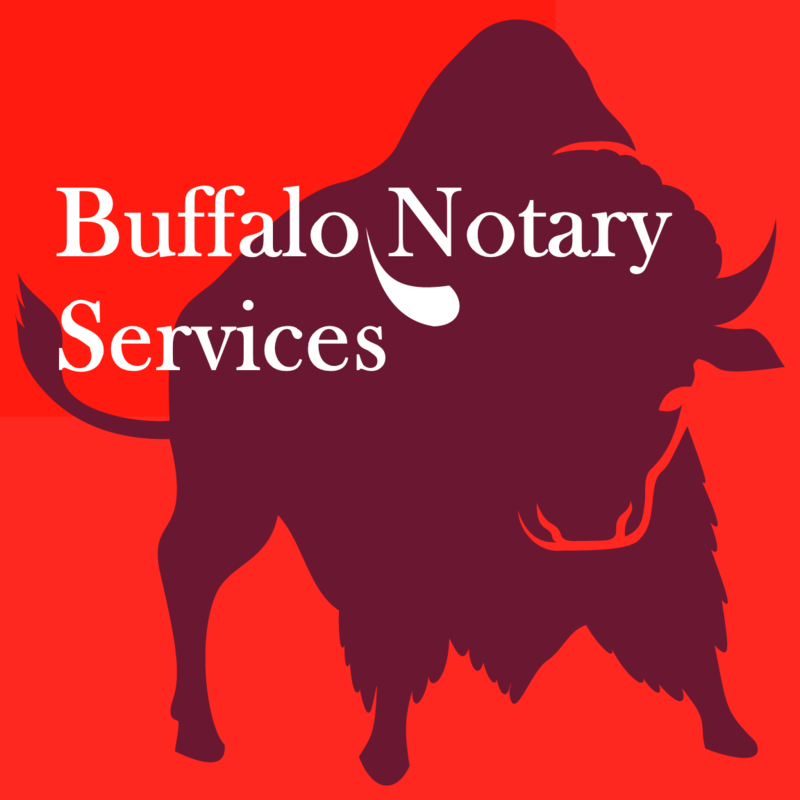 John Duffy, 716-998-5475, Notary Public 14085 | We Roam For You! Mobile Notary Assignments accepted in Lake View, New York 14085. Witness Closing Services for Title/Escrow Companies & Attorneys. New York Licensed Title Insurance Producer. Order here. Bind Coverage and Collect title Curatives. Returning 30% to 50% of Commissions to you Buyers that we represent in form of a cash back rebate at closing. In office or independent work assignments. We also offer 50% rebated buyers brokers services should you desire to use our services to present your offer to purchase residential or commercial real estate in Western New York. Please call us to discuss how we can be of assistance. Thank you for considering us. Please feel free to drop us an email if your not finding a service that you need related to your Real Estate Transaction. John.